THE MOST “CUSTOM” CAR AT THE 2017 SEMA EVENT. 4door_admin published 2 years ago in . One of the topics related to this vehicle is a story written by Roger Johnson in 2007. 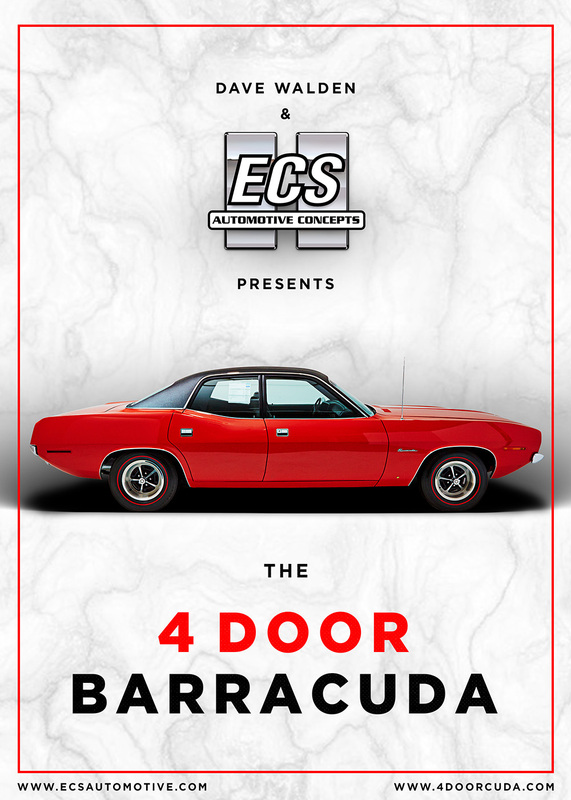 He worked at Chrysler and claims to have witnessed a red 4 Door Concept Barracuda at the Highland Park facility in 1969. I have personally spoke with Mr. Johnson about this topic and he was quite certain as to what he saw. I have also spoke with two other Chrysler Employees who concurred that Chrysler built 4 Door versions of just about every one of their 2 Door production vehicles. These gentlemen were Sonny Benson and Larry Saunders. Larry was responsible for transporting many Concept Cars around the Chrysler grounds during that time period. He also spoke in depth about 4 Door Chargers that were built as Concepts. 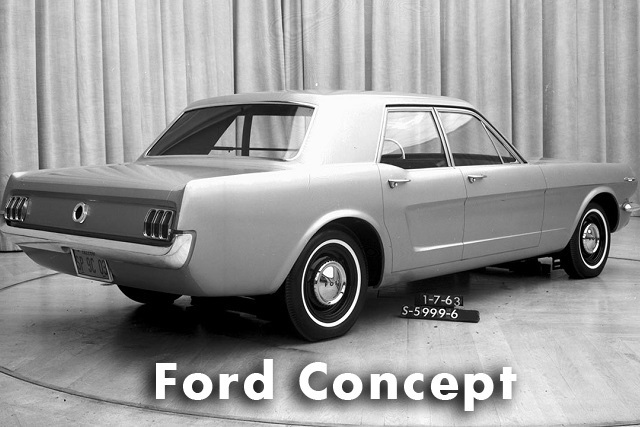 It is a fact that all of the different car manufacturers were building 4 Door Concept vehicles of their 2 Door production Cars. This included General Motors, Ford and AMC. The critics claim this never occurred. 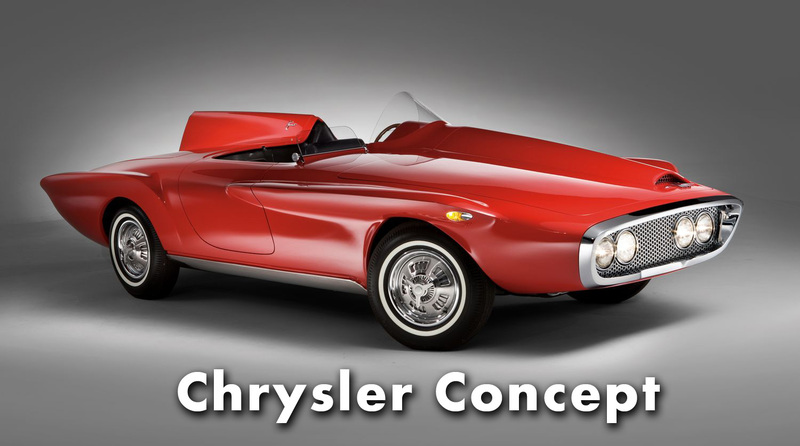 They were proven wrong and changed their erroneous observations to then say that Chrysler was never involved with these types of Concept experiments. That close minded view is based on nothing more than their contrary stance and limited knowledge of the subject matter. 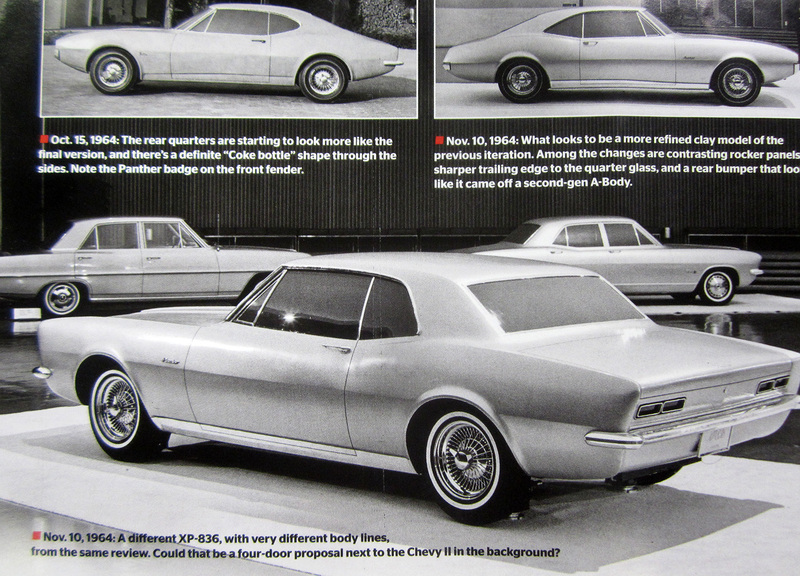 Did Chrysler ever build 4 Door Concepts of their 2 Door Sports Cars? One thing is for sure. Their competitors were doing it so it was not something out of the ordinary with regards to Automotive design. A Concept vehicle of this design would have been relatively simple for them to do. Chrysler was no different than the rest of the Automotive builders. They were not under a different set of guidelines than that of their Competition. 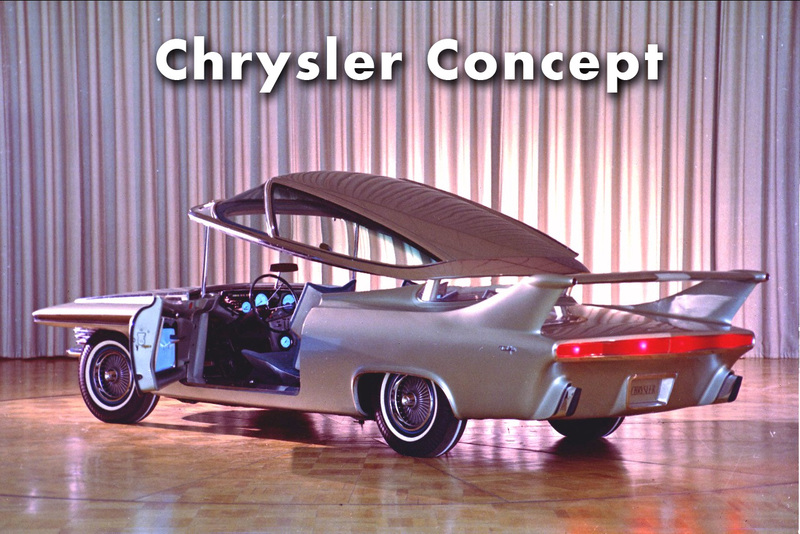 Some of Chrysler’s Concept designs were far more exotic and elaborate than simply adding a couple of doors to an existing 2 door model vehicle. 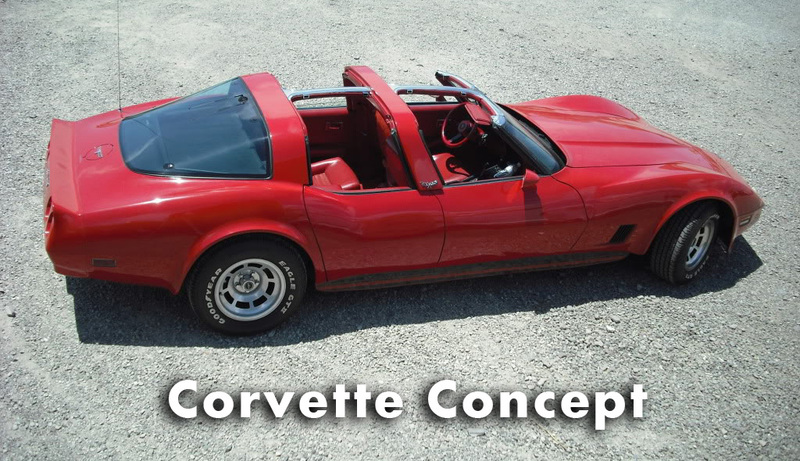 They built and designed some of the most unorthodox Concepts ever manufactured. 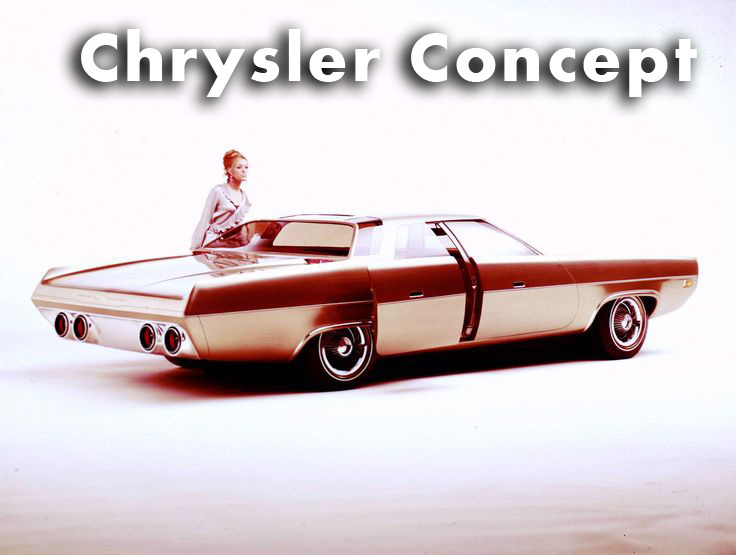 Chrysler certainly built Concept cars that were never intended to see mass production. They had the funding and ability to keep pace with their Competition. 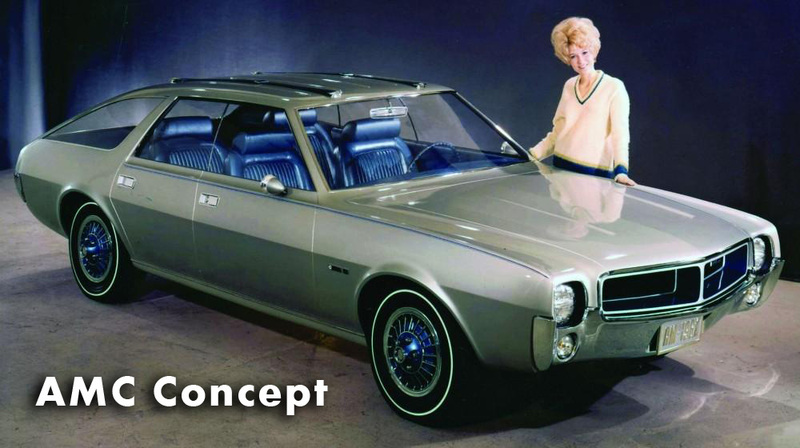 Below are a few photos showing some of those Concept Cars that were built back in the day.